A lot of established digital companies worldwide are pouring truckloads of cash into marketing their products and services online. As a result, these agencies often get decent ROIs with tons of new customers flocking to their website to avail of their services. 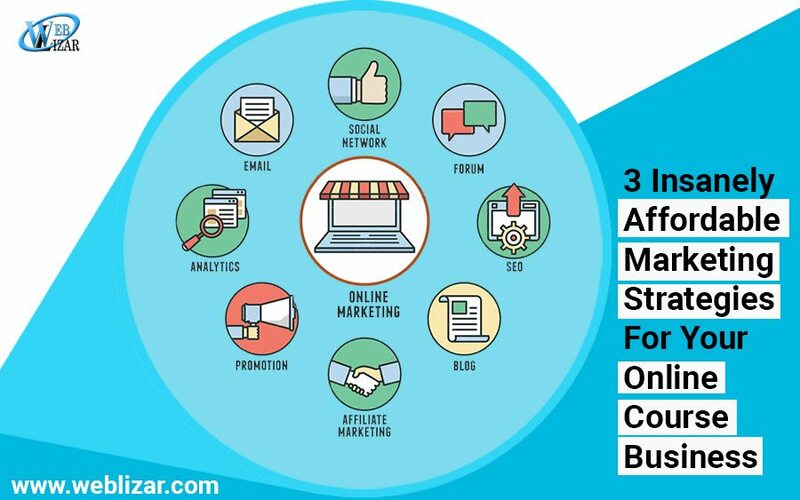 Startups, on the other hand, generally do not have the same luxury when it comes to employing the grandiose marketing schemes that large companies are often using. Though startups equally desire to get as many sales as large companies do, they just can’t invest the same amount of money into marketing since their pockets aren’t deep enough. 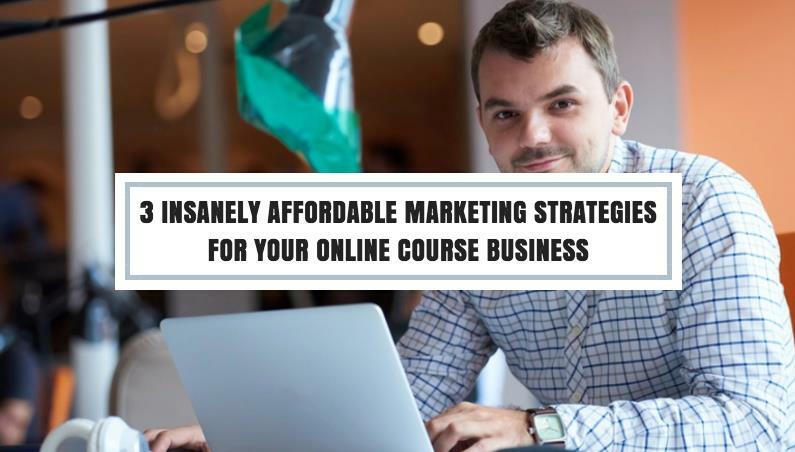 If you’re a startup and you’re looking for cheap and effective ways of marketing your online course business, then allow me to share with you three insanely affordable strategies that you can use to do just that. With all that being said, let’s hop right in. 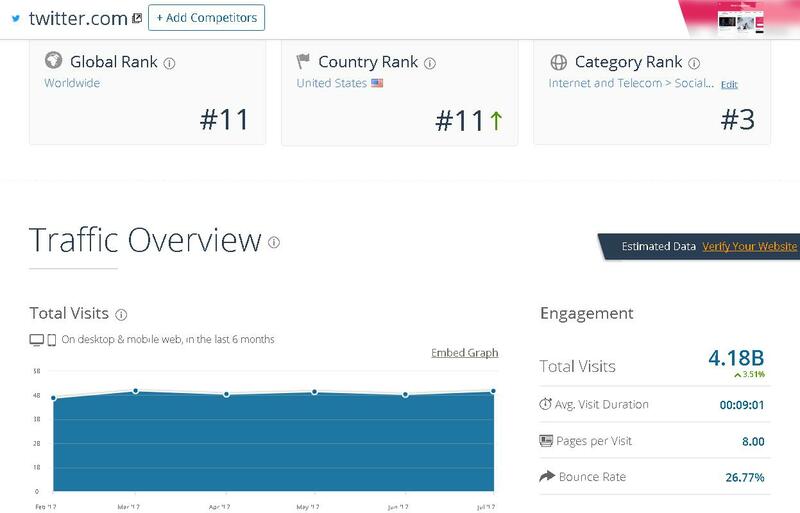 Everyone knows that Twitter is one of the largest leading social media platforms in the world — having the 11th largest monthly traffic compared to other websites. With the site having over 4 billion web visitors a month, the marketing campaigns that are run through this platform can easily reach thousands of individuals online. One of the best Twitter marketing strategies that have a high likelihood of converting prospects into fully-paying customers is, really, just chatting and engaging with other users in a straightforward and personalized manner. Sadly, doing so takes the lion’s share of the time. And since you’re a startup, you are most likely strapped for time, money, and even manpower that you can’t spend hours engaging people using Twitter. Well, that’s where Twitter automation tools like Narrow come in. To make the most out of engaging your audience on Twitter, you can use online tools that would enable you to automatically message people who will follow your profile on Twitter. The tools can send messages like these in bulk to all the business owner’s Twitter followers (old and new), attracting a decent-sized audience that can subscribe to their online course. Replies can be sent to anyone who’ve DMed your account on Twitter, regardless of whether they’ve followed your Twitter profile or not. Text marketing is another affordable, effective, yet an easy-to-use marketing strategy that online course business owners can use to grow their business. The marketing method involves using an online platform to send text messages in bulk to smartphone users. Marketing campaigns that include sending texts to customers have a 40% higher conversion rate compared to those campaigns that don’t. One of the best text marketing tools that online course business owners can use is Linktexting.com. 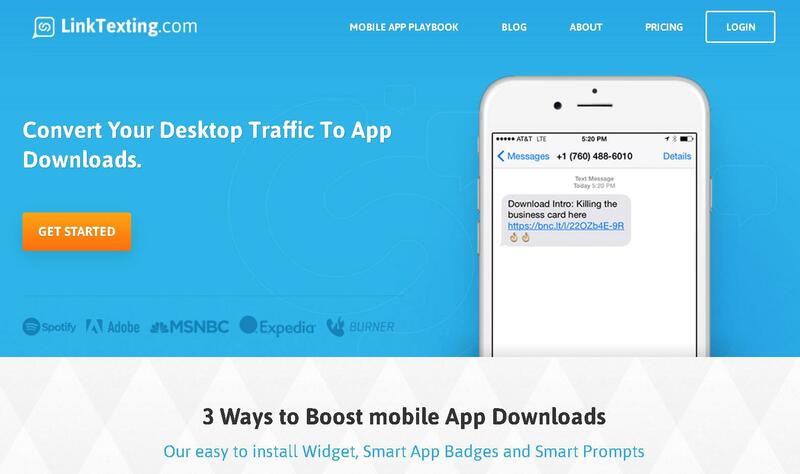 In essence, this marketing platform allows you to embed a customizable widget in your website that texts messages to individuals who input their mobile numbers in it. You can configure the tool to send text messages that contain information regarding the date and time of your scheduled online course webinar. The text message can also be customized to include a clickable link that directs the receivers to your online course from the convenience of their smartphones. If you are doing a series of scheduled courses online, people who are following them could use the widget to grab and save a link to the session a few hours ahead on their mobile phones and click on the link from their phones once the webinar is about to start. Finally, a marketing strategy that anyone can use (that won’t cost a penny) is to answer questions at Quora. The game plan is simple, log into Quora, answer bazillions of questions about your niche, and leave a link to your online course that others can enroll in should they need more answers. Quora is essentially a question and answer website where anyone can either ask questions or answer the questions raised by others (among other things). This website has a monthly traffic of nearly half a billion visits, making it an excellent place to market your online course business. Supposing you have a course about how to make money online, check out what the platform has in store for you. Make sure that your answers are comprehensive enough. Simply answering, “Click this link to learn the answer to your question” will get you nowhere. Add answers that can solve your reader’s problems. Make your answers count. Make ‘em itch. While your answer needs to be helpful enough, don’t add everything on there. After all, if you’ll do that, then they won’t have any incentive to click your link. Quora is a productivity black hole. 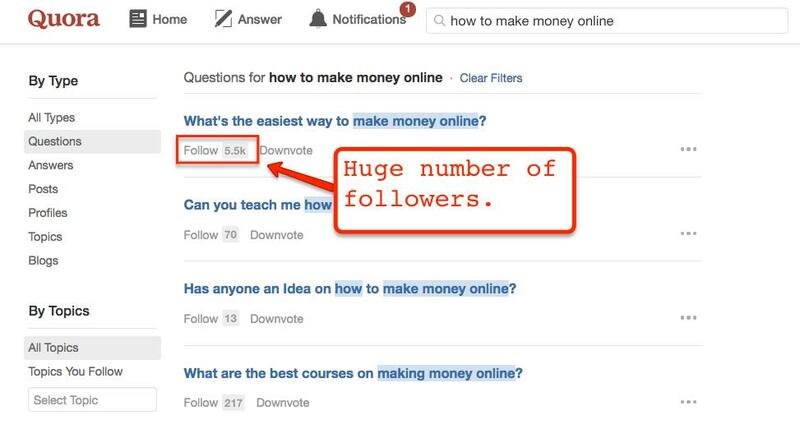 Just a word of caution: You might want to track your time when marketing your online course business via Quora. The platform is such an epic place that you’ll most likely get carried away engaging with other people for hours if you aren’t careful. Be picky. Don’t just answer all the questions that you’ll encounter. You’ll get better results if you’ll prioritize questions with a huge number of follows, first. When you’re done with those, then that’s where you can start answering all the questions that you come across. With the right strategies in place, you’d be able to skyrocket your online course business’s growth without having to break the bank. Are there other affordable, yet effective strategies that you can share with the community? If you have a few tricks up your sleeve, then please share it in the comments section below.